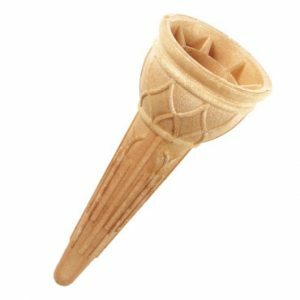 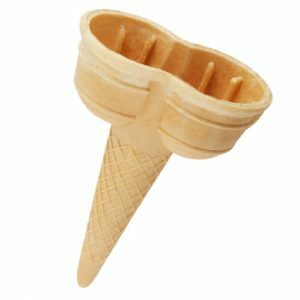 These wafer cones are ideal for soft ice cream. The internal structures of the cones prevent them from being filled. 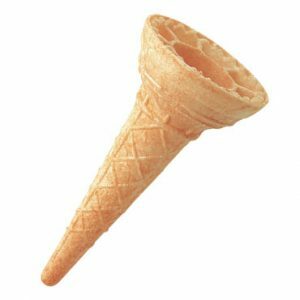 The ice cream gets the support it needs and is presented on the cone, not in it.